Estate planning is essential to protecting your legacy. Not having an estate plan can cause unexpected problems for your family and loved ones after you are gone. By failing to act you are surrendering control of your hard earned legacy or the guardianship of your children to state laws and a judge's decision. What impact have you had in creating those laws – do those laws make sure that your heirs are treated fairly in your eyes? A lack of an estate plan can cause discord of among family members, even leading to family members to sue each other. You have taken the right step in creating an estate plan that will protect your children and secure your family’s legacy. Having an estate plan will help you keep your family together, and give you the ability to protect them in a manner that you see fit. Our office has developed a process to help you utilizes these commonly used estate planning tools. Last Will and Testament, Medical Power of Attorney, Durable Power of Attorney, Trusts, and Living Wills. We guide you through process of developing a plan in a clear, concise, and comprehensive fashion to ensure that you are executing your plan. Our goal is to help you protect your family and your legacy. I encourage to request additional information from our office by setting up an appointment to speak with me about your estate planning goals. Further, having an estate plan will help make the Succession/probate process of your estate that much easier for your executor and family. Opening a succession for a loved one is essential in passing down property, and securing the smooth transfer thereafter. We take pride in helping our clients. How can we help you today? I need help writing a Last Will and Testament.  The Donovan Law Firm, LLC, has developed a step by step process to help you protect your children and secure your family's legacy. I need to open a Succession. Our office has developed a process to help your family open your loved one’s succession to simply and successfully pass on property.